New legislation to extend the ‘no-fly’ zone around airports comes into force today. New legislation sees the no-fly zone around airports increased from 1km to 5km and gives police greater powers. Those who ignore the rules could face hefty fines and prison sentences. The government has introduced a new rule stating that the 1km restriction from the airfield boundary is replaced by a restriction using the airfield’s existing aerodrome traffic zone (ATZ) which is generally the centre point of the runway. The ATZ has a radius of two and a half nautical miles and then five kilometres by one kilometre zones starting from the point known as the ‘threshold’ at the end of each of the airfield’s runways. It is illegal to fly any drone at any time within these restricted zones unless permission has been given from air traffic control at the airport or, if air traffic control is not operational, from the airport itself. The new rules mean it is now illegal to fly a drone in a wider part of Flintshire and Chester.  At the furthest points the no fly zone extends to Platt Land in Pennyfford, close the A550, Higher Shotton and Queensferry, The Lache and the A540 Parkgate Road in Chester. 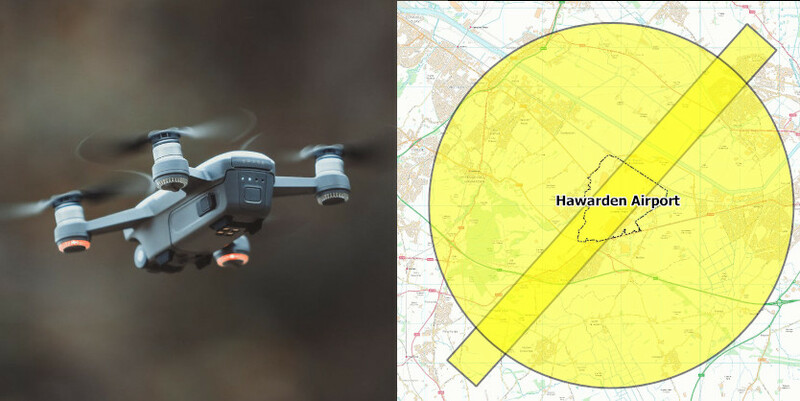 Hawarden, Sandycroft the River Dee from Garden City to Westminster Park in Chester will become a no-fly zone for drones as will Higher and Lower Kinnerton as will most of Blacon and Sealand. 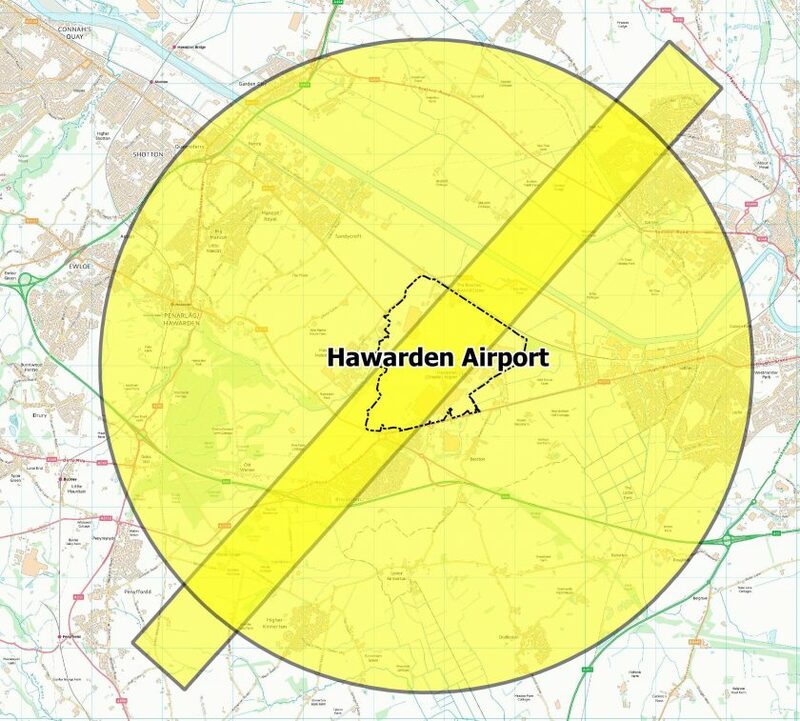 A map sent to Deeside.com by Chester based data scientist John Murray shows the two and a half nautical mile radius around Hawarden Airport with the extended zones at the end of the runway. The government says it has acted to bring the law change in ahead of a new Drones Bill which will give police significantly increased powers to deal with those using drones illegally. Penalties for breaking the law on misusing drones range from fines to life imprisonment if the device is intentionally used to cause violence. On 20 March 2019, the Aviation Minister Liz Sugg will meet with global leading drone manufacturers to discuss how to tackle criminal drone use. They are expected to discuss a range of topics including counter-drone technology and software – such as ‘geofencing’ – that could be built into drones at the point of manufacture. “Flying drones illegally puts others at risk both in the air and on the ground, so it’s vital they are used safely. The British Airline Pilots Association (BALPA) has welcomed the change, which it campaigned for, and believes it is one step towards the safe integration of such devices in to UK airspace. But the union says it’s not the end of the story and further action is still needed. It is calling for the government to put in place measures to protect helicopters which operate at low levels away from the protected zone around airports and in areas where drones are frequently flown. “From today, drone users need to understand that that flying a drone within 5km of an airport or over 400ft is not only putting lives at risk but is also against the law. If you are planning to fly a drone you must do so responsibly. If you don’t you will face significant fines or even time in prison. “This new legislation, which BALPA campaigned for, is a step towards the safe integration of drones in to UK airspace. But the puzzle isn’t complete just yet and now is not the time to become complacent. 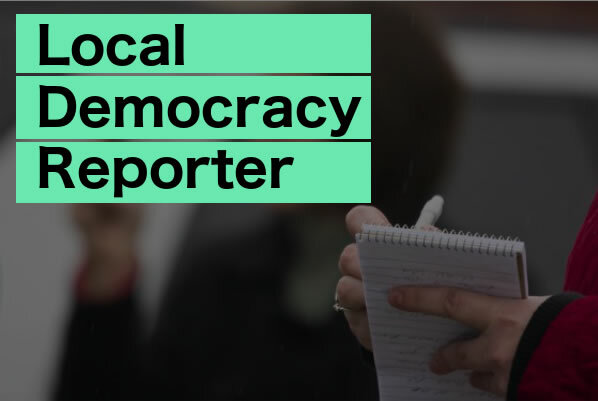 “The government must ensure it delivers its promised drone registration scheme and looks at protections for helicopters, which operate in similar airspace to drones away from the no-fly zones around airports.